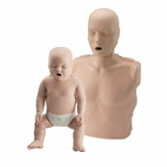 Browse our CPR Manikin Training Kits and our new elastic bandages. 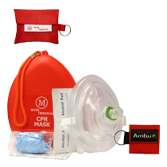 And if you’re an instructor don’t miss the refillable CPR training pocket resuscitator masks! Click on one of our featured items below for more information. 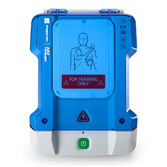 MCR Medical Supply, Inc. is owned and operated by seasoned CPR, First Aid, and CERT instructors / instructor trainers with decades of first aid instructing and practical field experience. 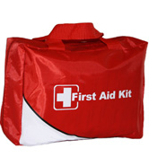 We are wholesale suppliers of First Aid, CPR and disaster preparedness products, including materials needed by instructors. Our goal is to offer quality medical products at affordable prices. Remember, in most cases, you are the first responder - providing immediate, crucial first aid care for coworkers and loved ones. That's why we strive to offer the best in CPR and First Aid supplies.